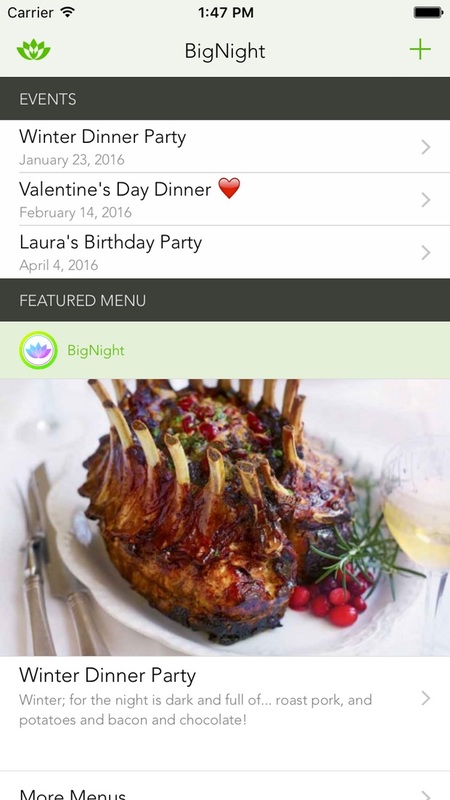 BigNight - Perfect Dinner Parties - Plan and organize dinner parties and holiday meals like a pro. Importing menu...: If BigNight is not installed on this device, please download it from the App Store now. BigNight Not Installed: BigNight is not installed on this device. To import this menu, please open the link on a device where BigNight is installed. Plan and organize dinner parties and holiday meals like a pro. Set your menu. 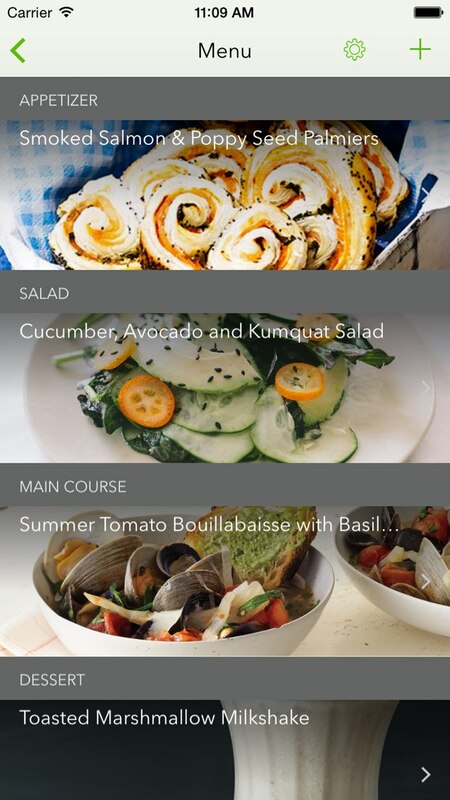 Choose recipes from your favorite web sites, your Pinterest pins, or Evernote. 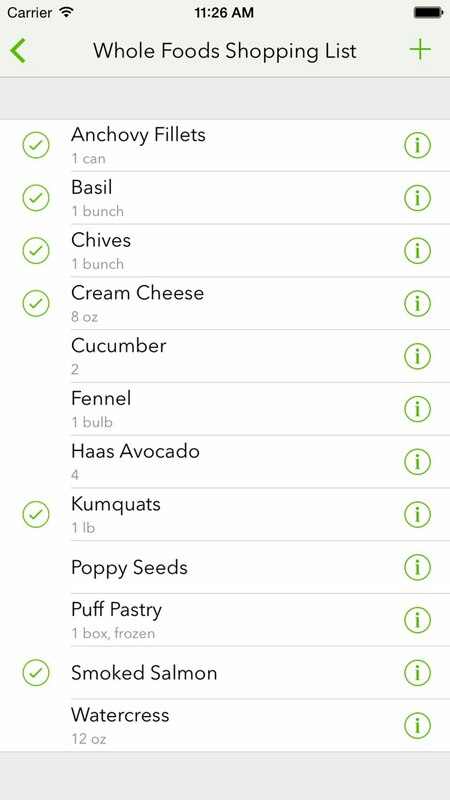 Organize shopping lists. Add reminders. On the big day, everything's organized and at your fingertips. 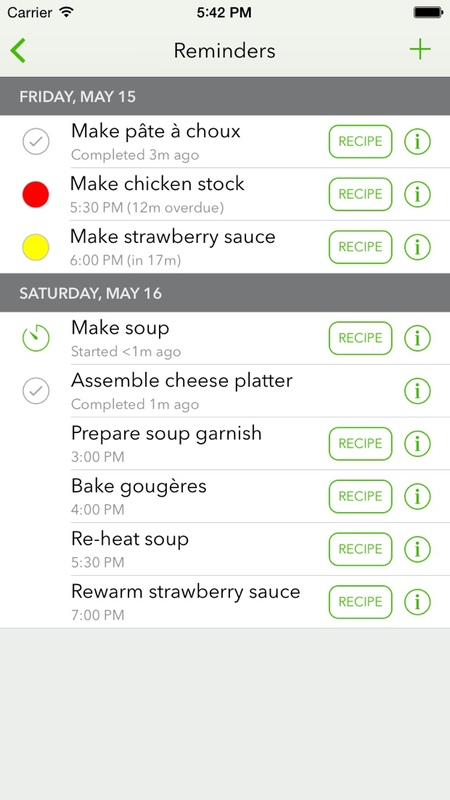 Get instant access to your recipes, and receive reminders so you don't forget important tasks. 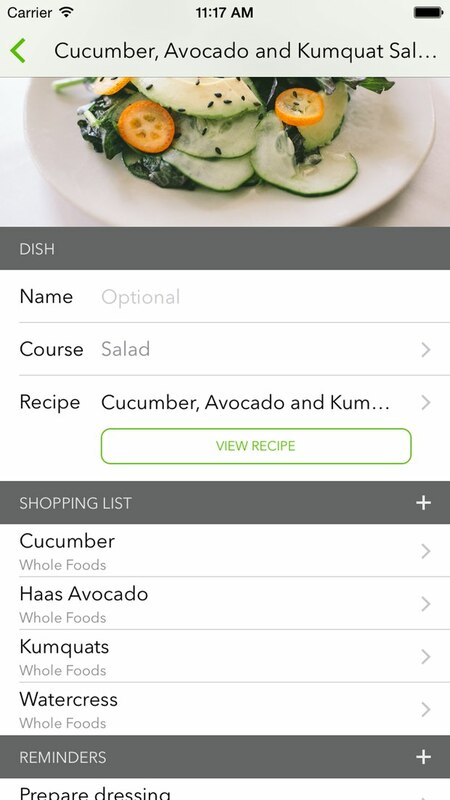 BigNight supports iPhone and iPad, and syncs between devices, so everyone is always up-to-date.